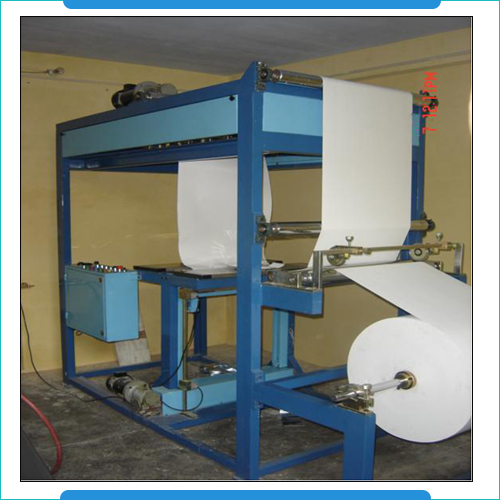 HEPA paper pleating machines are used for pleating filter papers of different sizes and can also operate safely in environment containing flammable materials. These HEPA filters comes with maximum roller width of 700mm and pleat depths as per required specifications. 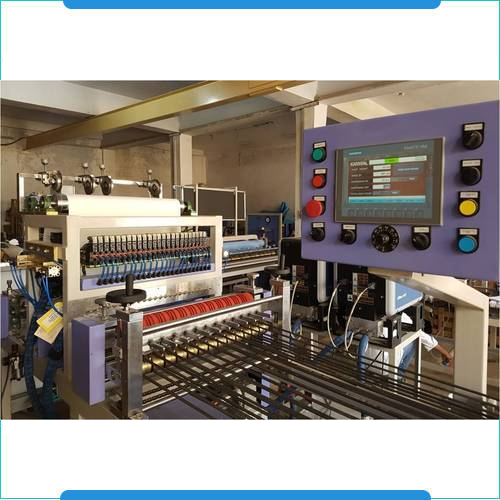 Further, these feature vertical sinking platform with variable drive unit, paper roll mounting stand with brakes, facility for quick change of pleat depths, variable drive for paper pleating roll, pleat counter, online separator insertion in pack and facility for On-line paper edge slitting. Some of the other specifications these are available in include motor for quick return of sinking platform, control panel with easy approach to both operators and for auto/manual operation modes. Maximum width of rollers 700mm. Vertical sinking platform with variable drive unit. Paper roll mounting stand with brakes. Facility for quick change of pleat depth. Variable drive for paper pleating roll. Motor for quick return of sinking platform. Control panel with easy approach to both the operators. Control Panel with Auto/Manual operation mode. Hot Melt Separation System Mini Paper Pleating Machine are of embossing type and are designed for achieving high-speed production. These machines are designed to precision handle the demands of producing pleats in a wide range of widths as well as depth options.